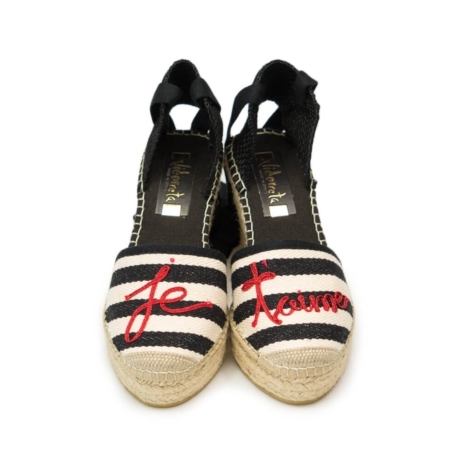 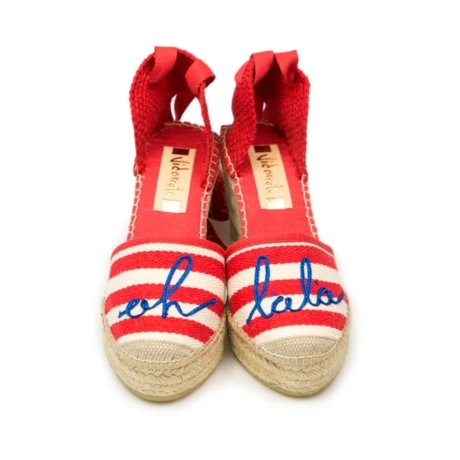 The jute espadrilles are characterized by an extremely comfortable and attractive design that stylizes the figure of every woman. 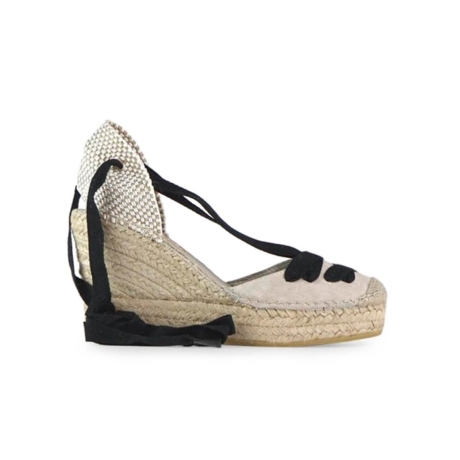 In Vidorreta you will find black jute wedges, white wedges espadrilles, attractive colored slippers, and many other colors to find the one that best suits you. 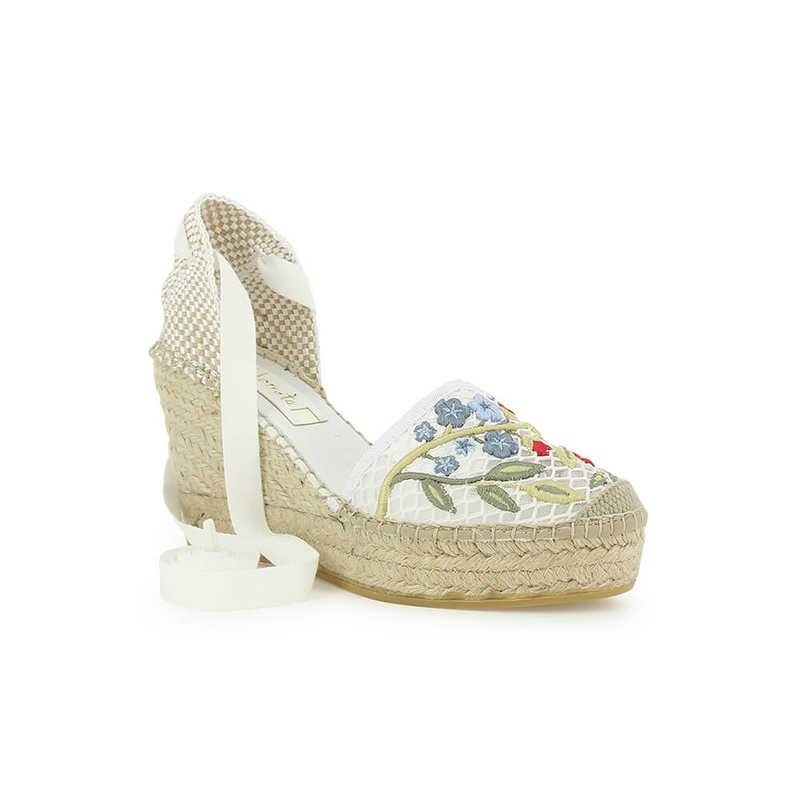 A wide variety of designs of the highest quality so that you feel the comfort in your feet. 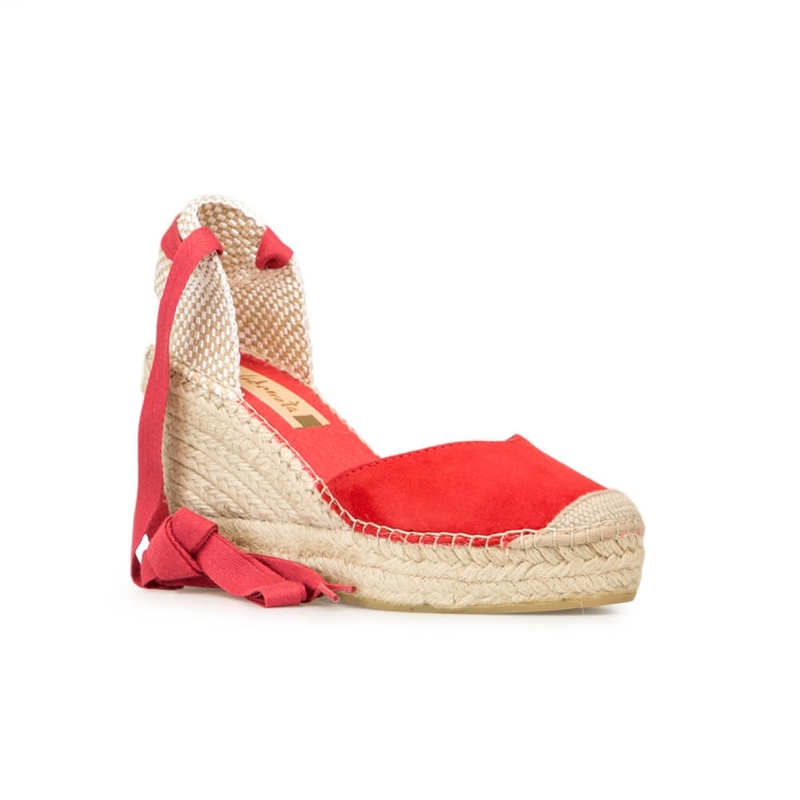 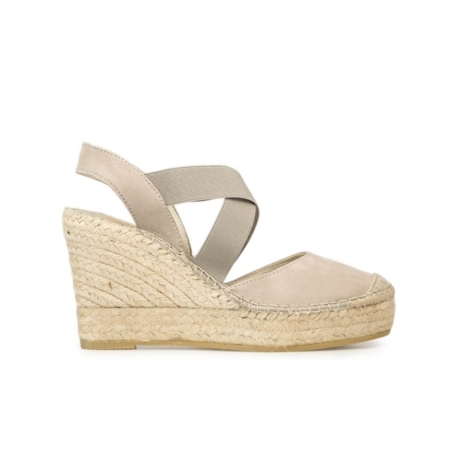 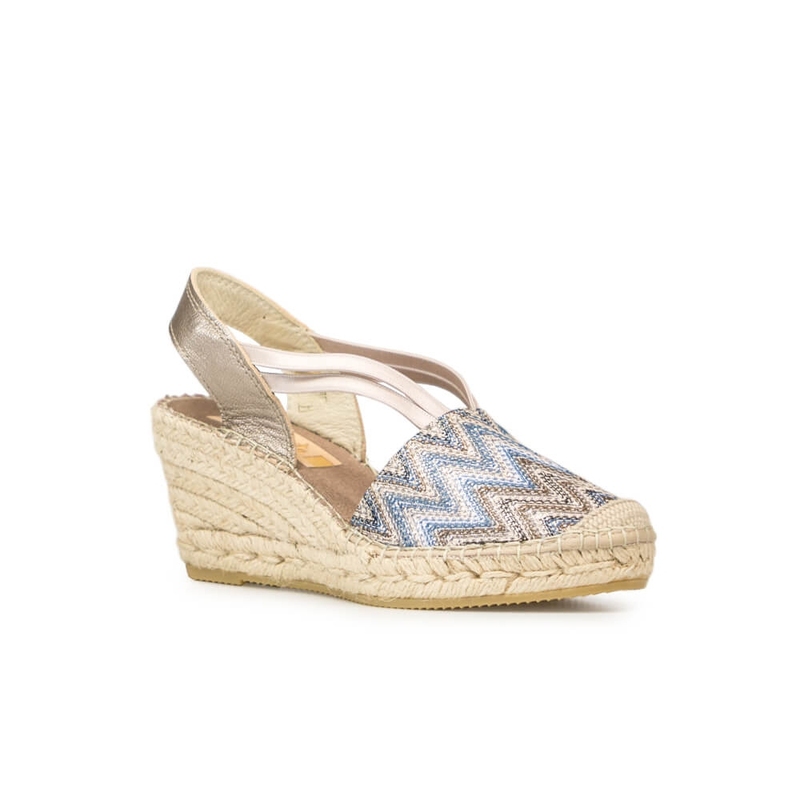 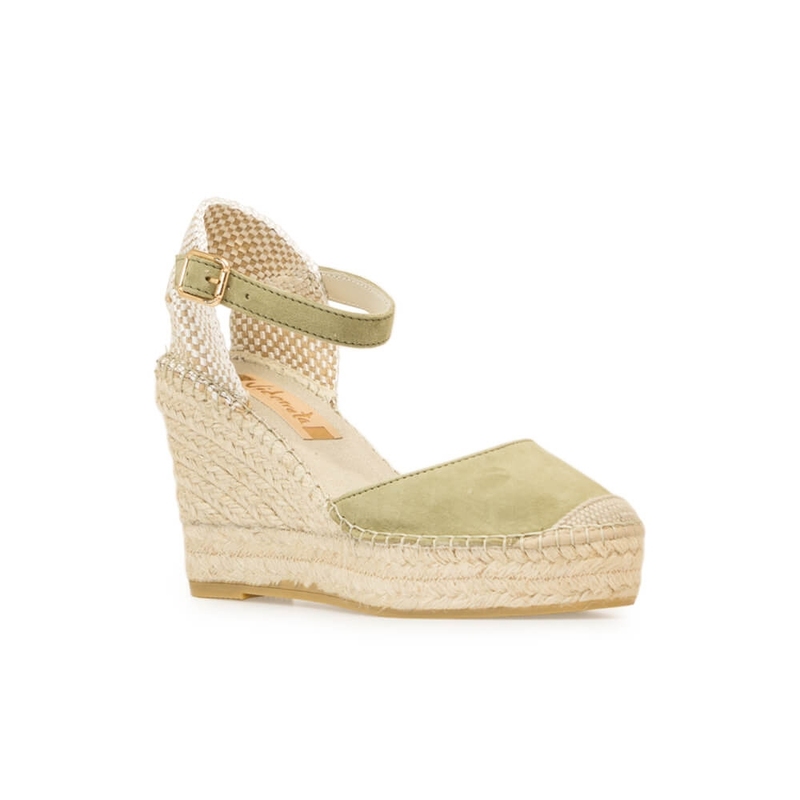 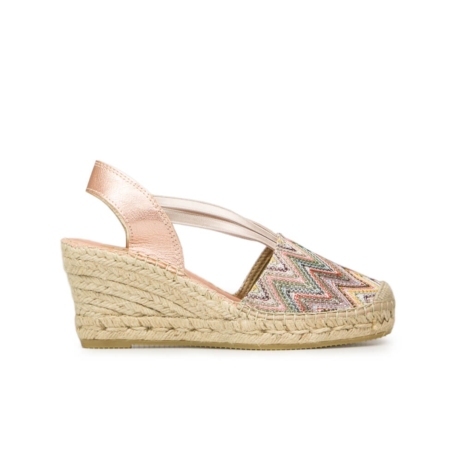 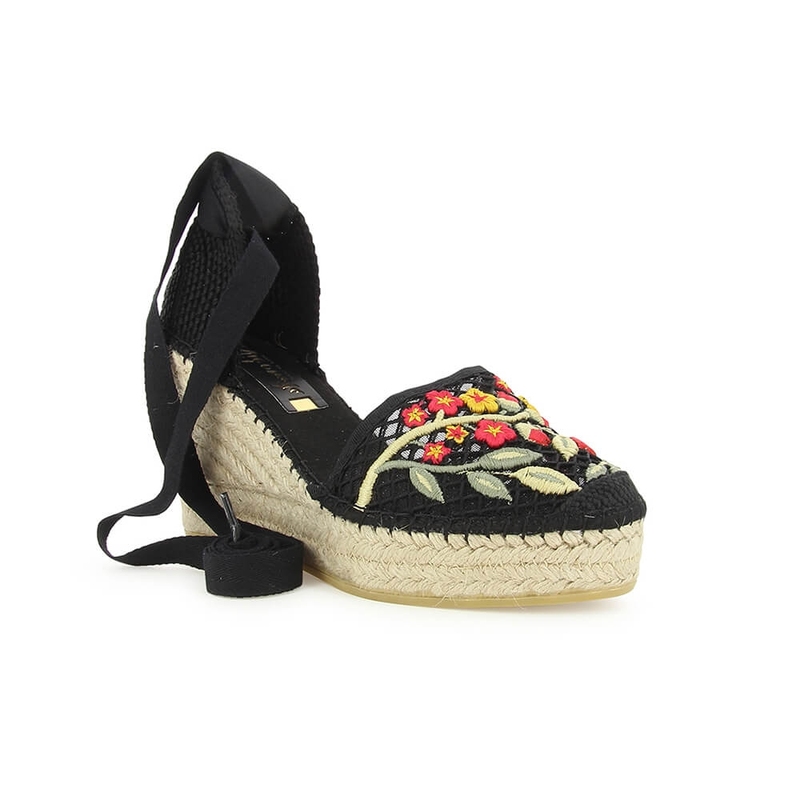 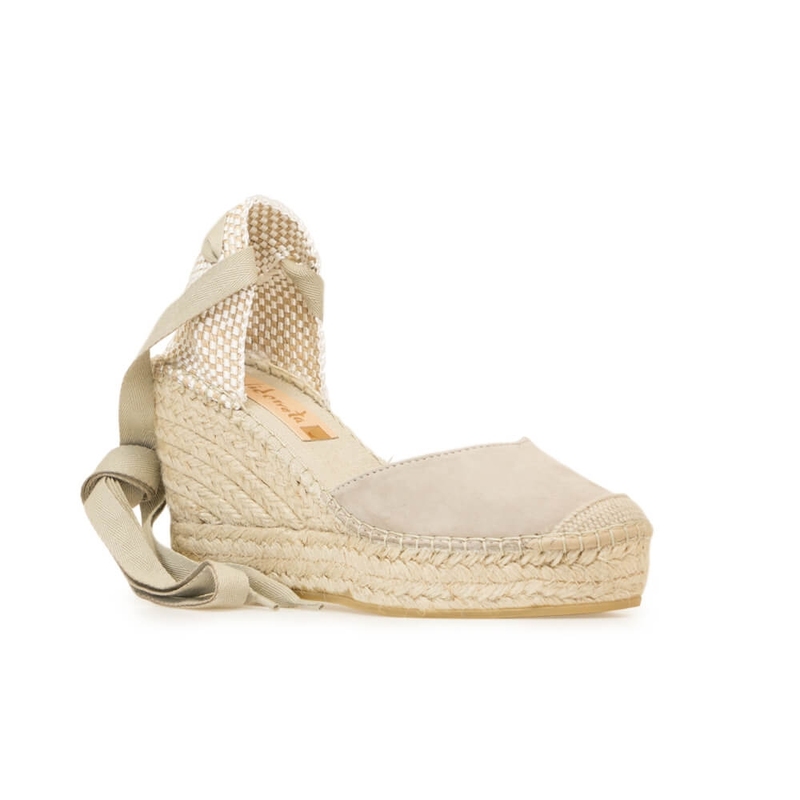 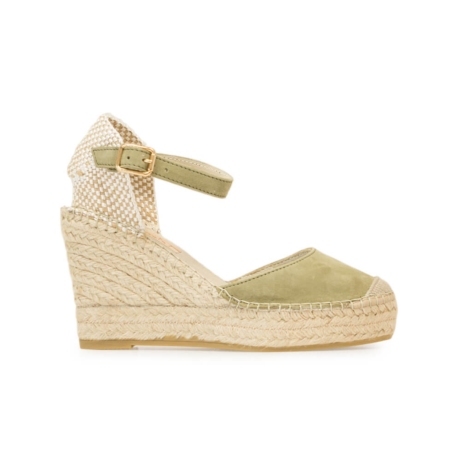 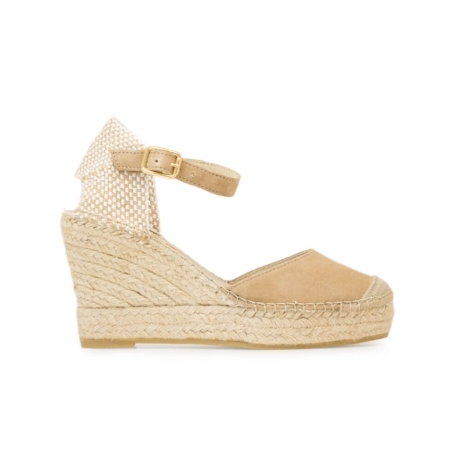 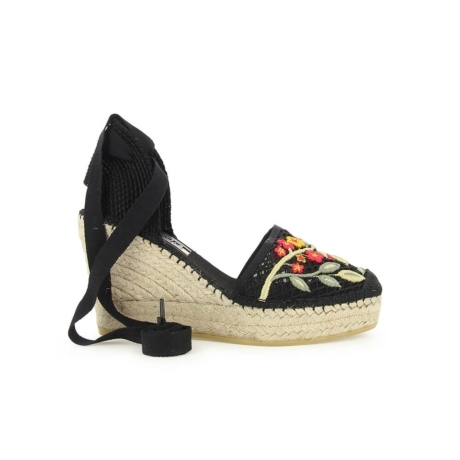 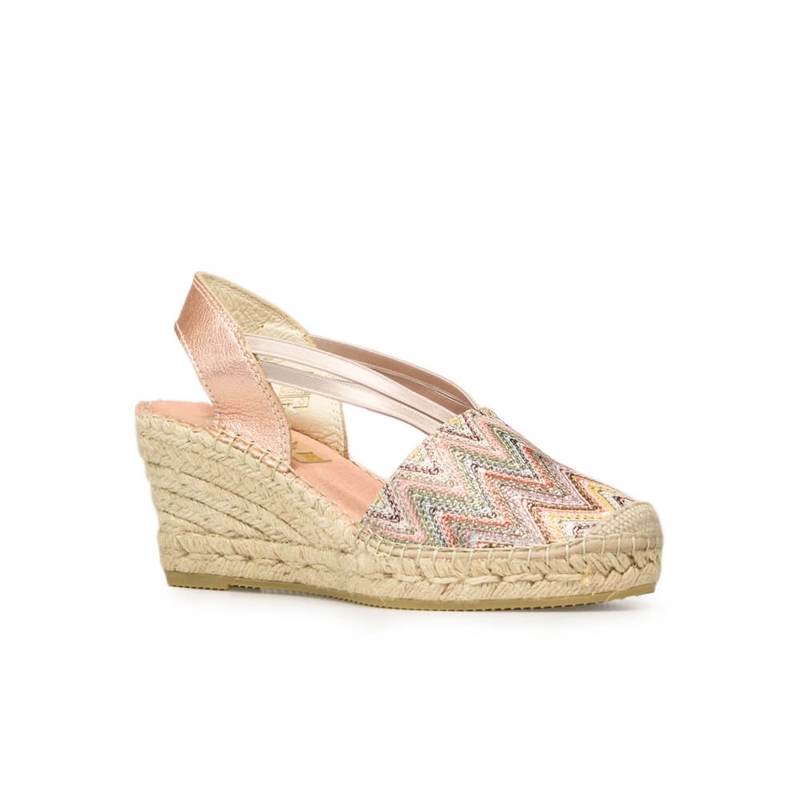 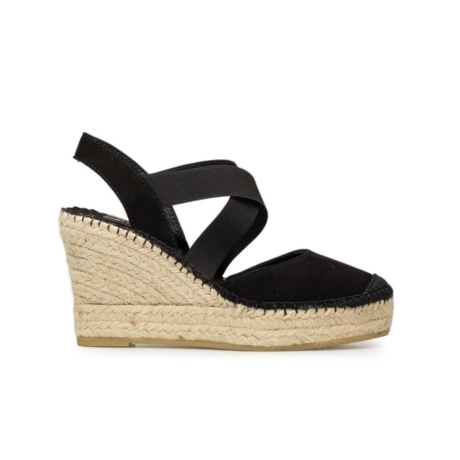 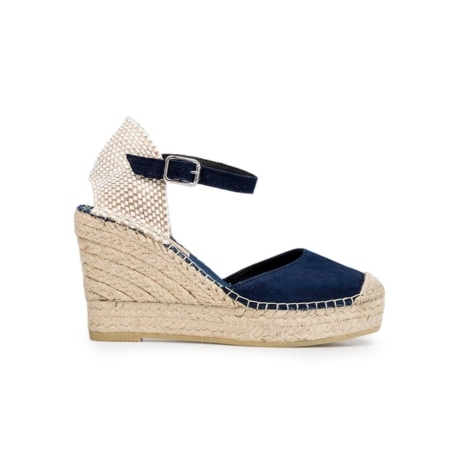 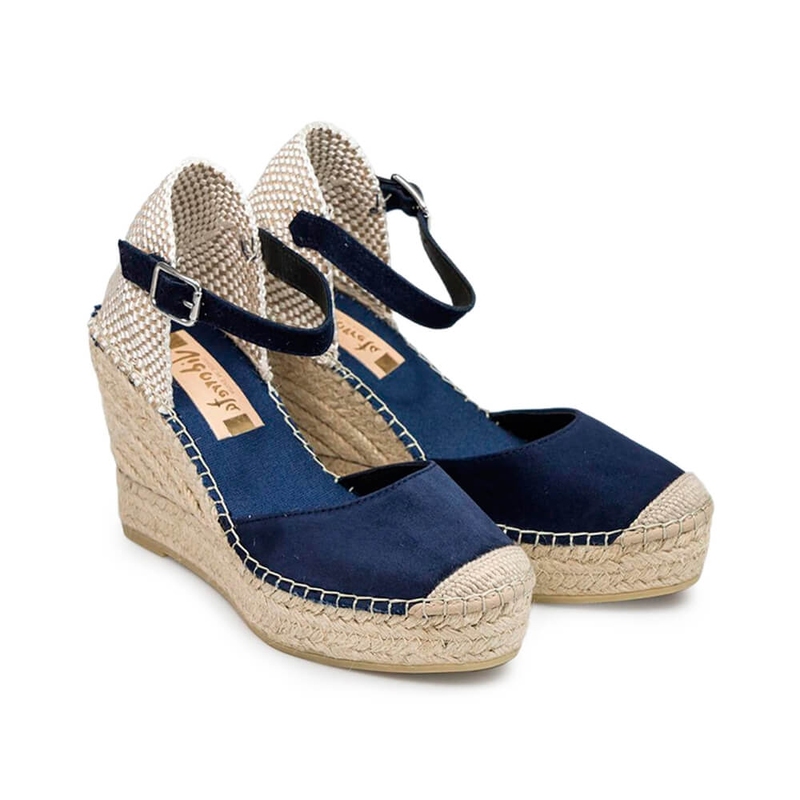 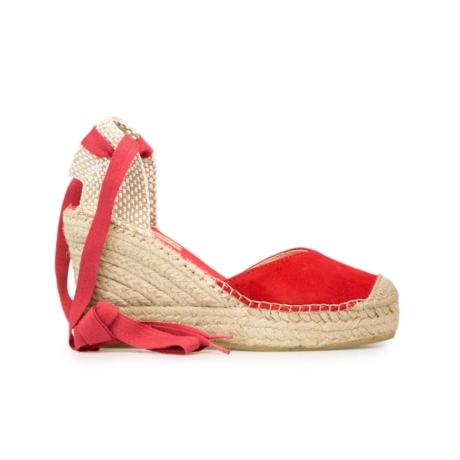 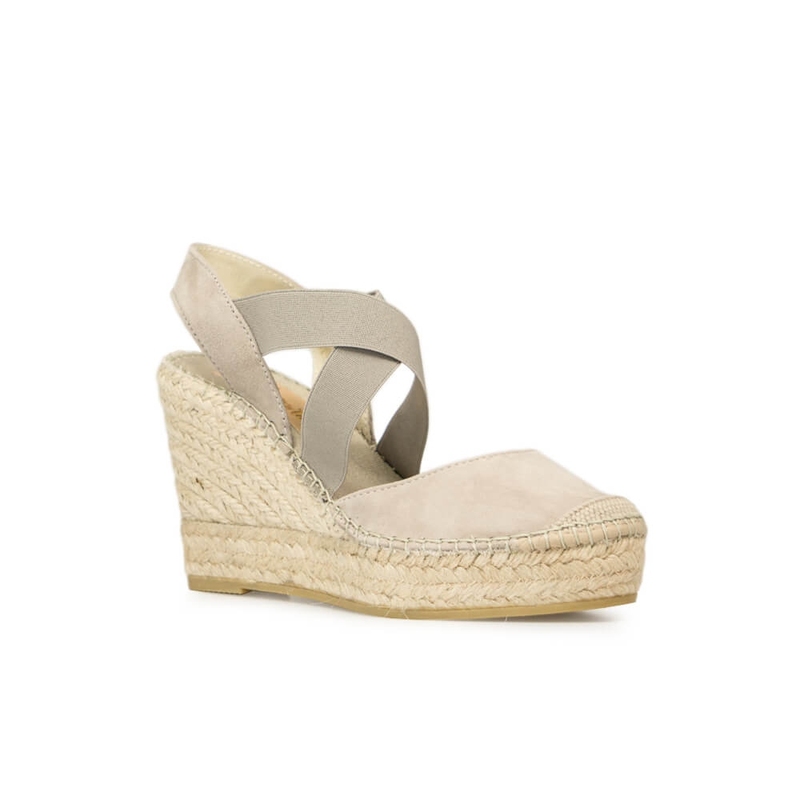 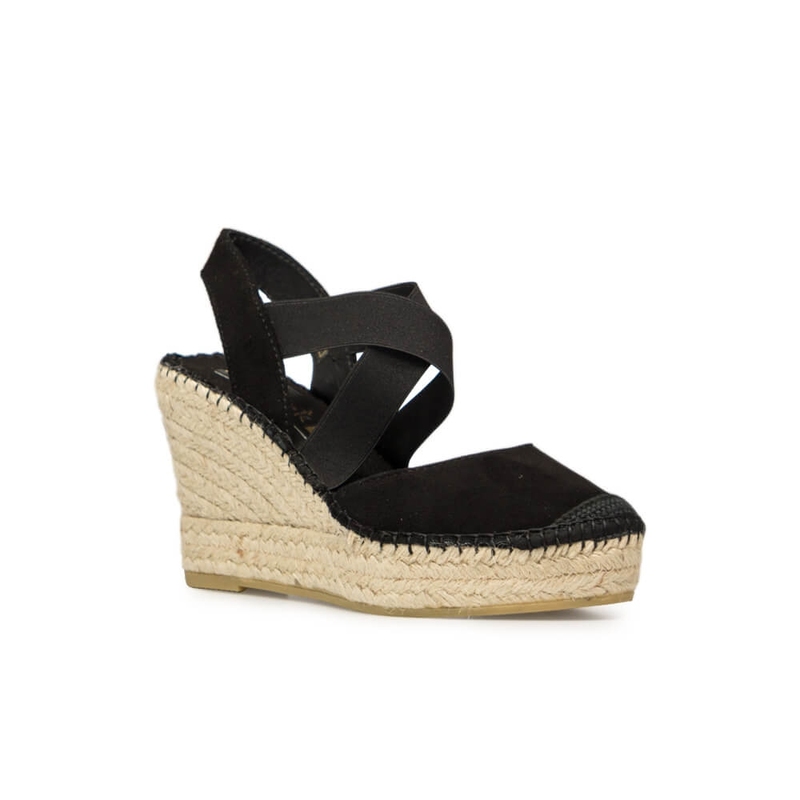 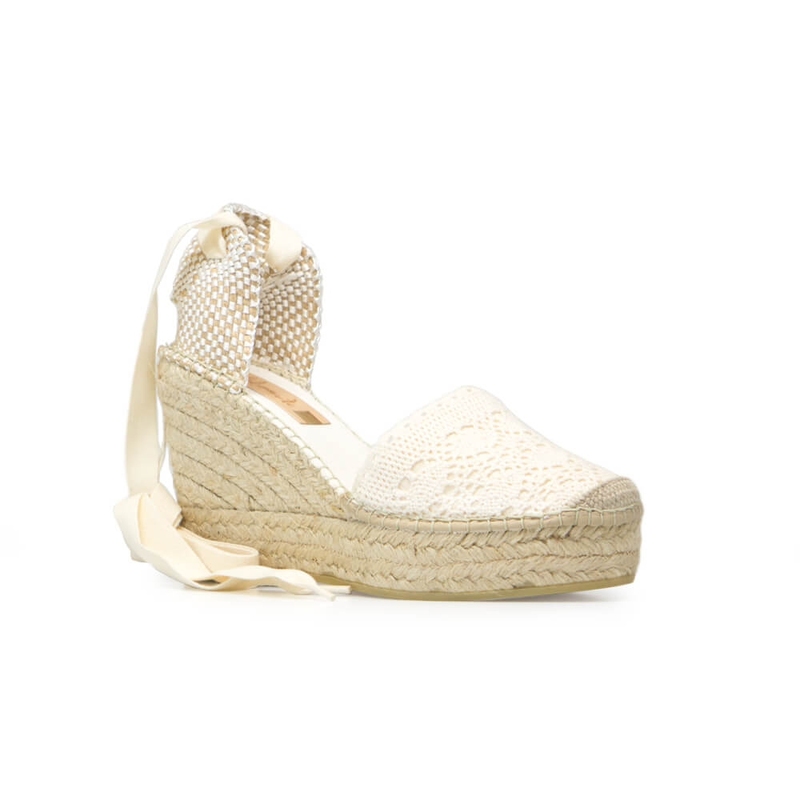 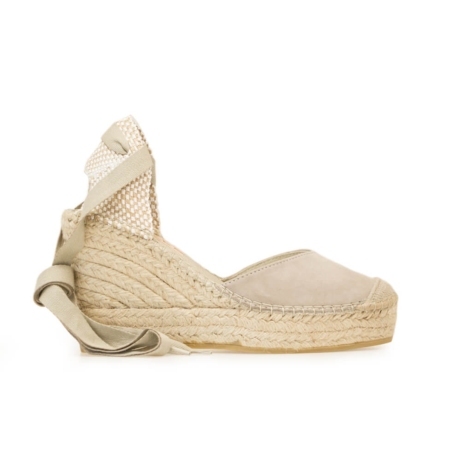 Wedge espadrilles designed to fall in love are these women sandals to match any style or look that defines you. 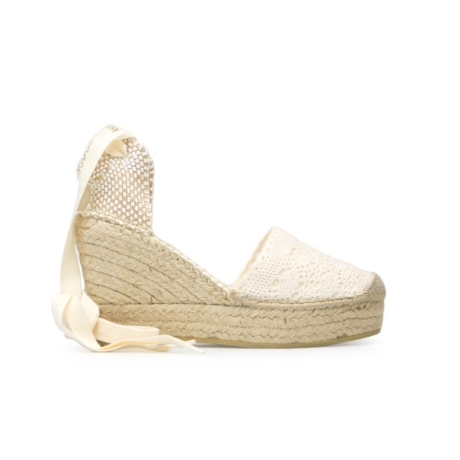 In Vidorreta we have been working since 1979 to offer you the highest quality in espadrilles for women and men, and these are characterized by being made with sustainable materials such as jute. 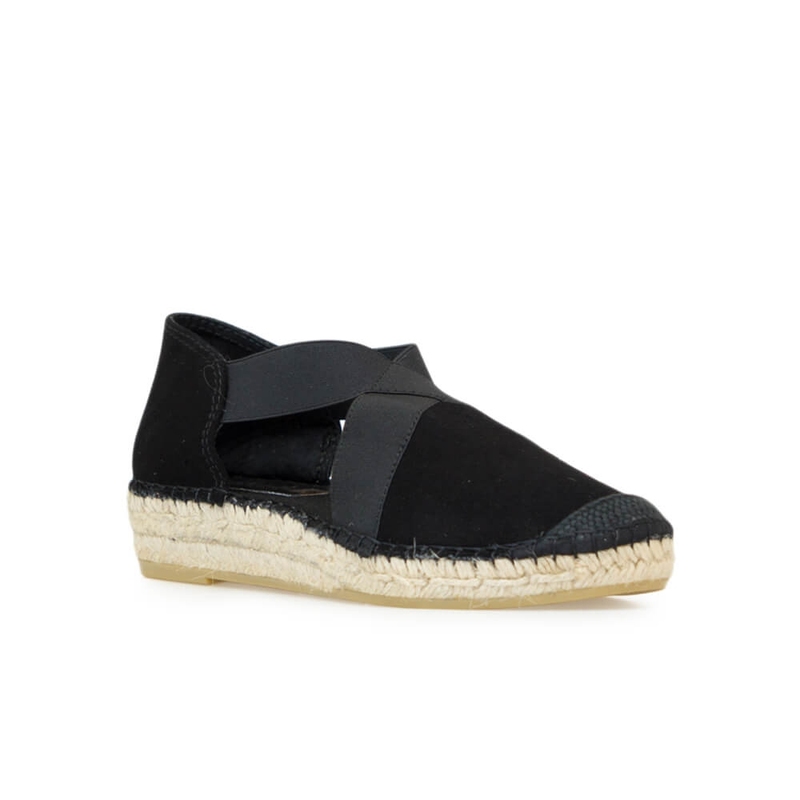 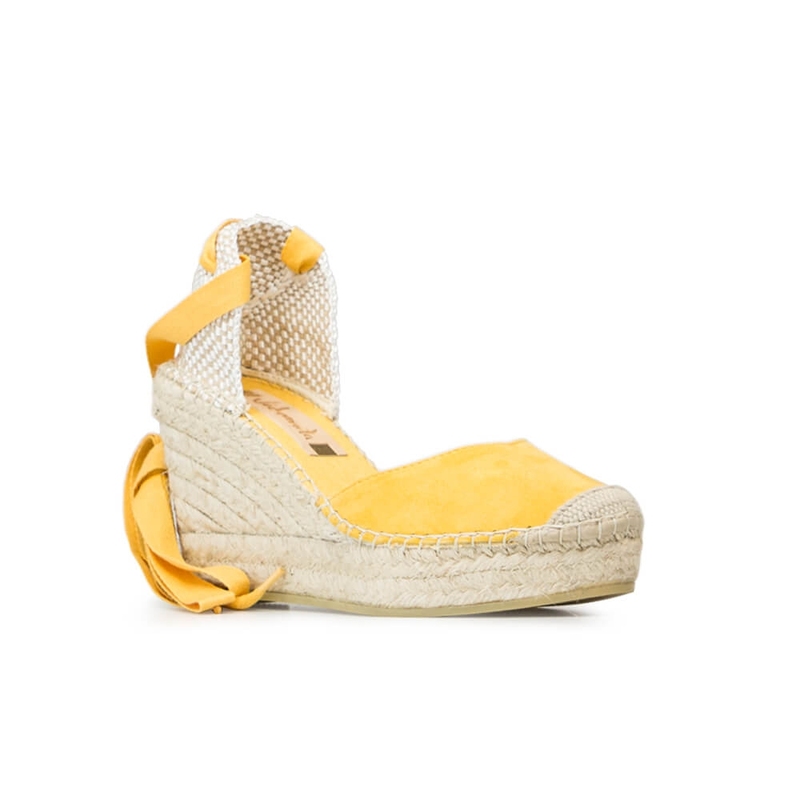 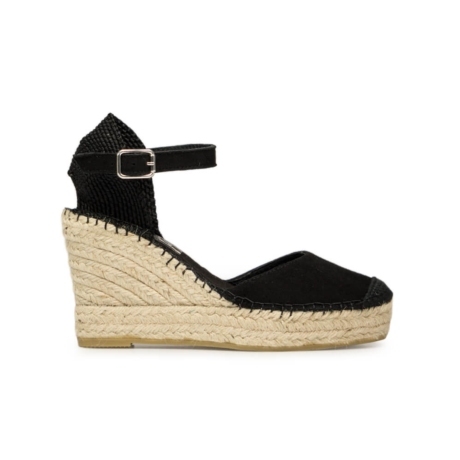 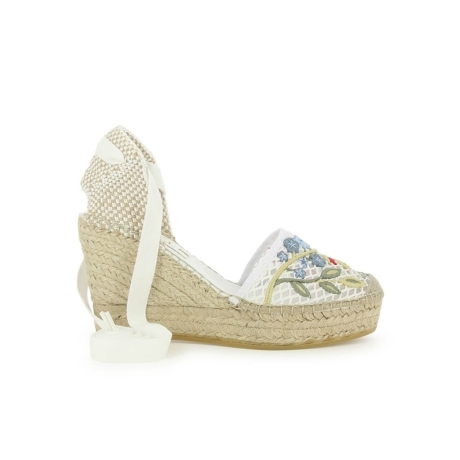 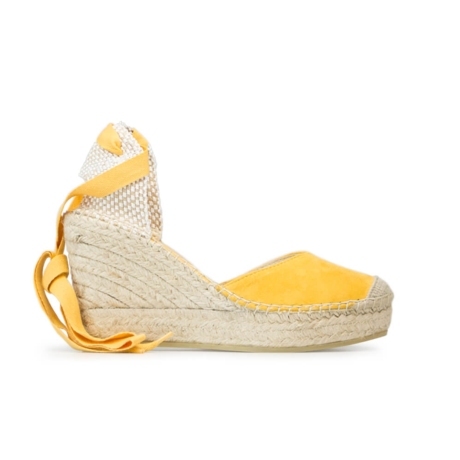 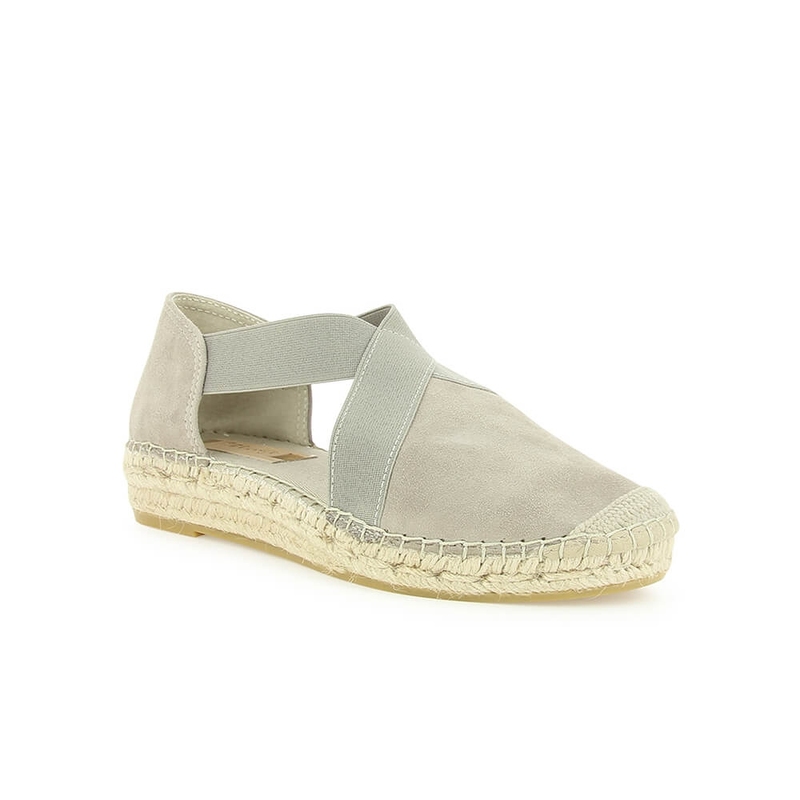 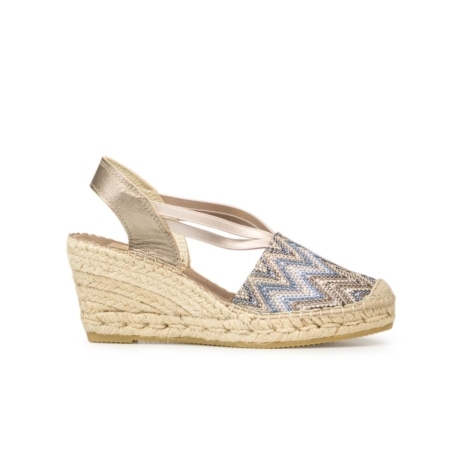 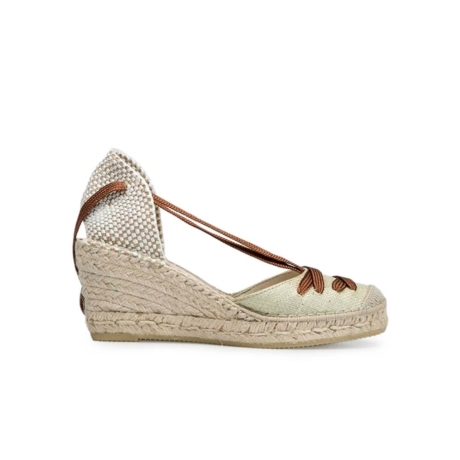 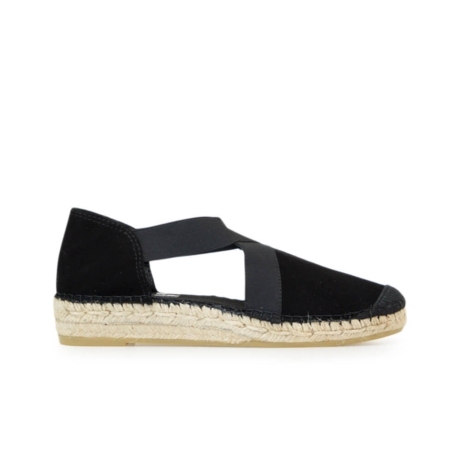 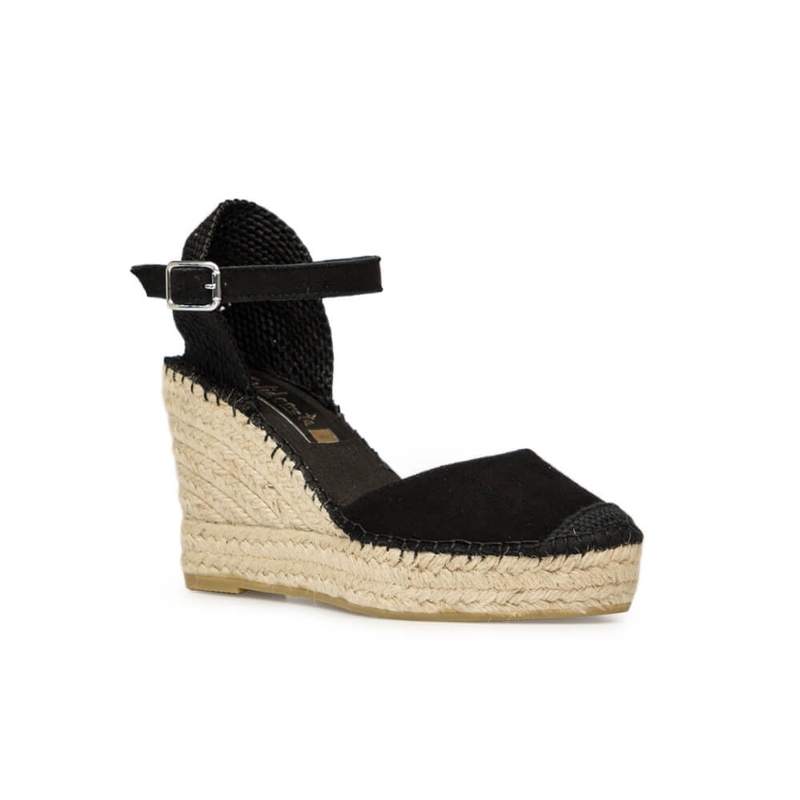 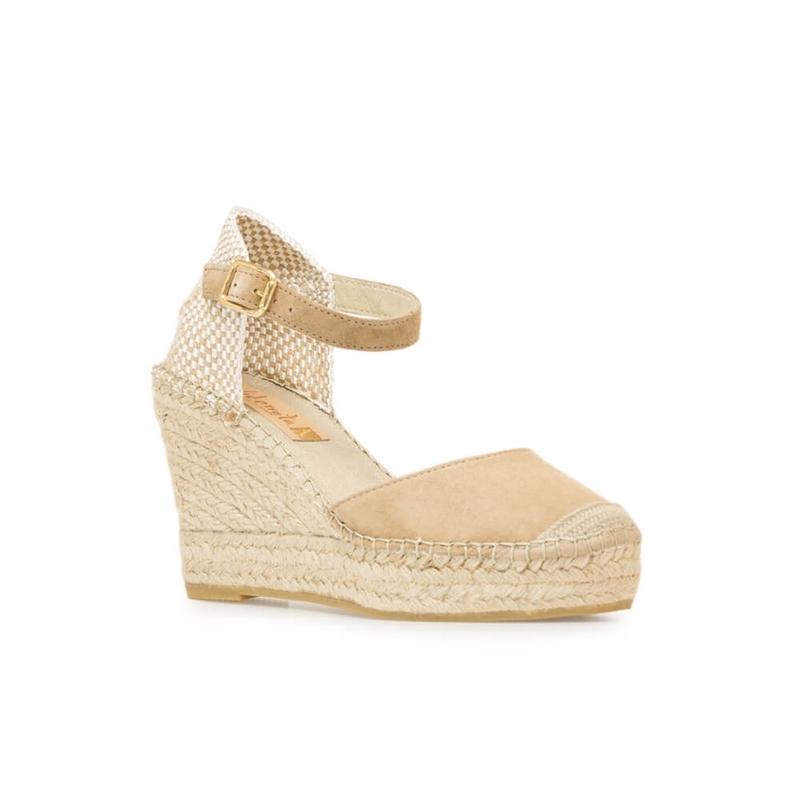 A wedge espadrilles created with the latest proposals in wedge sandals and different fashion trends.